TPC Wire & Cable Corp. offers an extensive line of unshielded cables designed for high performance, longer cable life and lower overall cable costs. 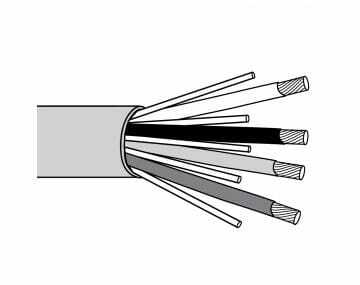 When describing unshielded cable, two categories typically are discussed: 1) unshielded with respect to protection against electrical noise due to RF or EMI interference or 2) unshielded with respect to protection against electrical stress due to medium or high voltage potentials. 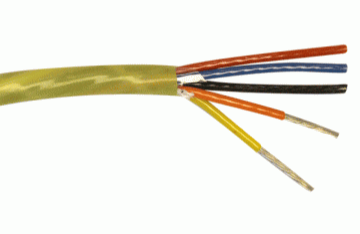 Our unshielded jumper cable offers extruded semi-conductive EPR insulation, a thermoset jacket, extra flexible tinned copper conductors and semi-conductive tape. Jumper cables are intended for temporary use and should not be used in place of shielded medium voltage cables. 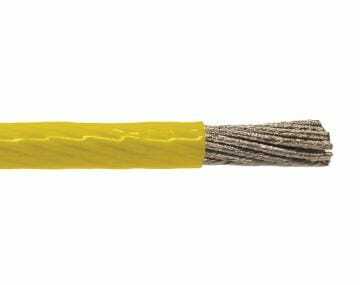 Other unshielded cables include Chem-Gard™200, Chem-Gard™, Micro Quick-Connects™ and many more. At TPC we stock a wide variety of products to meet the needs of every customer. We pride ourselves on being the one provider who has everything an industrial client could ever need, including wire, cable, connectors, and accessories. Our TPC representatives are highly knowledgeable and will gladly help you find the exact type of unshielded cable you need to keep your workspace safe and your cables lasting their full life cycle.